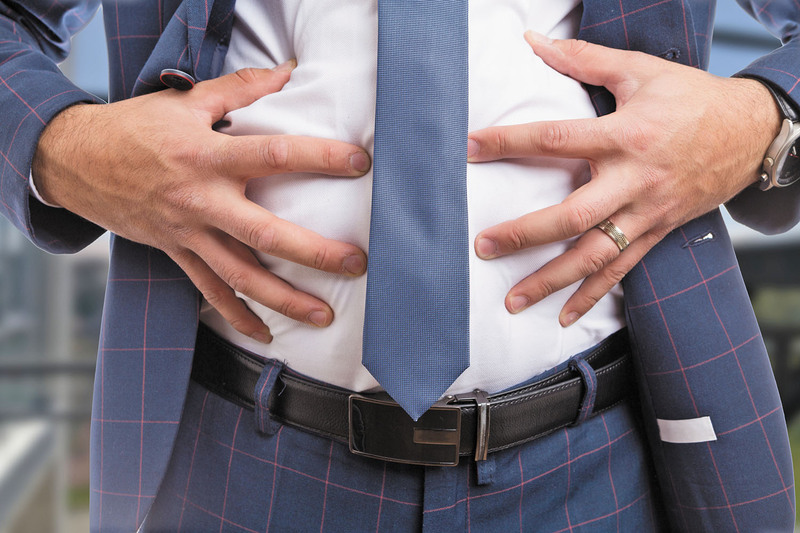 What’s causing that belly bloat? Underlying causes, plus food and sensory responses, can lead to distention and discomfort. You just finished a meal, but the meal isn't quite finished with you. It's causing an uncomfortable bloated feeling and the perception that you suddenly have a big belly that lasts for hours. And it's not just your imagination. "Very quickly it can make you look like you have a bit of a pooch. There's an enlargement of the abdomen and a sensation of distention," explains Dr. Kyle Staller, a gastroenterologist at Harvard-affiliated Massachusetts General Hospital. But the cause of belly bloat is often hard to pin down.